2 A service for the camera? What is Uhsshup? According to Samsung is an app to communicate and share with friends the site where we are. A full-fledged social network that many define as the Samsung WhatsApp. And in fact, Uhssup could come out in a matter of weeks, along with the Samsung Galaxy S9. At the end of last January, Samsung registered in the EUIPO, the Intellectual Property Office of the European Union, the Uhssup brand. This registry describes Uhssup as a mobile application that allows user locations to be shared in real time, in addition to communicating with friends. A whole social network very similar to the current ones, which is why it was immediately described as the WhatsApp of Samsung, a messaging app for the Korean brand. Registering a brand does not mean that it will necessarily be used in a brand-new product or service soon. In fact, Samsung registers many patents as we have seen, although almost a month later, Uhssup has once again played in the hands of a Korean online media. And just 6 days after the next Samsung smartphone will be presented. The website HeraldCorp has indicated that Uhssup will allow sharing with a friend where we are in real time, in addition to being able to leave comments in the locations of other users who are sharing it with us. The service of this social network also seems to have functions to send and receive messages similar to those of the aforementioned WhatsApp or Facebook Messenger, nowadays with Telegram the most used chat apps on mobile phones. 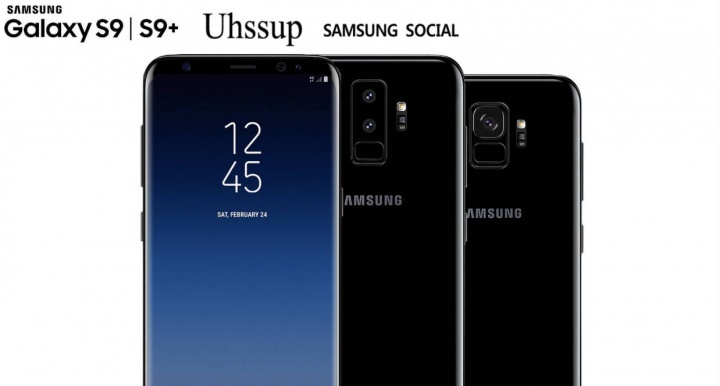 HeraldCorp also alludes to the fact that next to Uhssup’s European registry, Samsung has registered the ‘Samsung Social’ brand in the South Korean market. A service for the camera? 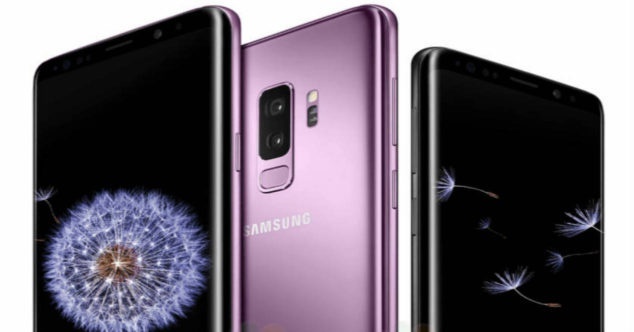 At this point, there are more questions than questions about what Uhssup is, although a look at the promotional slogans on the Samsung Galaxy S9 reveal that Samsung not only wants to ‘reimagine the camera’ but also ‘ redefine the way you share your moments’. Will Uhssup be a type of social network of its own to send messages, share the place where we are and the images we make? Anyway, and given that rumors indicate that Uhssup will come pre-loaded on the Samsung Galaxy S9, this Sunday we will see if Uhssup is seen in the official mobile event at MWC 2018. And if the date filtered today is true, Uhssup could be a reality next March 8, the day when the Galaxy S9 and S9 + would go on sale.